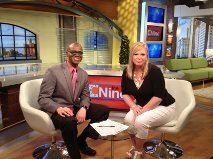 I had the pleasure of being interviewed by Fox 2 Detroit’s own Lee Thomas to discuss “The Sugar House”. What a fun experience (and nerve wracking). My number one goal was to discuss Detroit’s amazing history and how it is portrayed in “The Sugar House”. – Accomplished! 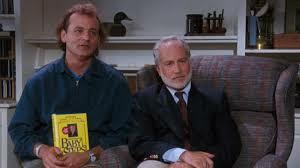 My second goal was to not do anything foolish that would result in the video going viral around the world like fall out of my chair, spit water out my nose or freeze up like Richard Drefuss did during his interview with the Good Morning America show in the movie “What about Bob?”– Accomplished! Did I speak as eloquently as i hoped I would? Hmmm- Pretty much. Did I speak on all the topics I had hoped to bring up- Hmm Not so much. Do I feel the interview was a success? Absolutely!